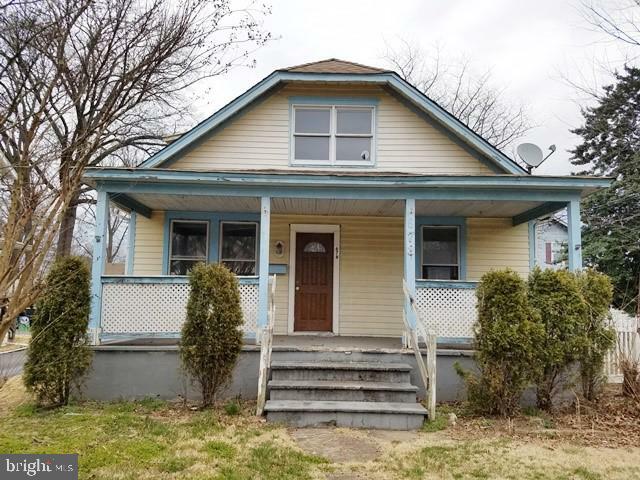 All Roebling homes currently listed for sale in Roebling as of 04/20/2019 are shown below. You can change the search criteria at any time by pressing the 'Change Search' button below. If you have any questions or you would like more information about any Roebling homes for sale or other Roebling real estate, please contact us and one of our knowledgeable Roebling REALTORS® would be pleased to assist you. "This 4 bedroom, 2.5 bath 2391 Square Foot Plumstead Farmhouse Model in desirable Golden Gate Estates with an in ground pool is worth a look. 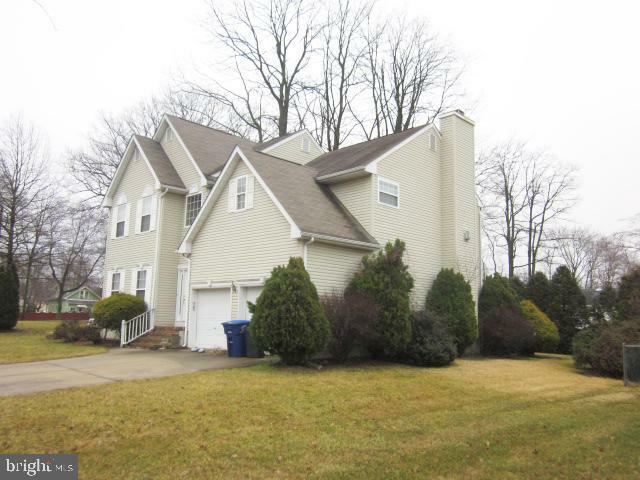 This center hall colonial has an Open Floor plan and an over sized 2 car garage. Generous room sizes through out with a Master Suite that includes two walk in closets and a sitting area. Full unfinished basement with a drainage system. More pictures to follow." 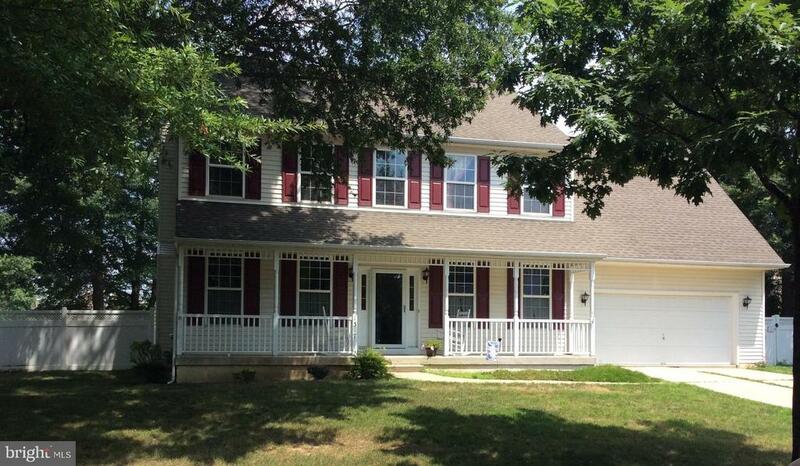 "Beautifully manicured Colonial -- 2256 square-foot -- 4 bed 2.5 bath on private cul de sac in desirable Florence Twp. Close to major highways and Riverline. Two-car attached garage with inside entry, Plenty of windows for lots of sun! Central Air, Forced Hot Air heat, wooden deck in back. Shed for additional storage!" "This beautiful brick home will surely please you. This home features five generously-sized bedrooms and three full baths, one on each level of the home. You have flawless gleaming hardwood floors throughout the first level. All the woodwork throughout the home has been well maintained. If you love vintage and character in a home you'll appreciate this beauty. From the dining room's beautiful stained glass window to the solid wood cabinetry in the kitchen featuring stained glass doors as well. The bedrooms are divided by three on the first level with the remaining two on the second level which are charming with lots of character perfect for children or young teens with built-in drawers, desks and shelving. This home has so much storage throughout. You also have a large walkout basement just waiting to be finished into a wonderful entertainment area. The property sits on a corner lot which offers a peaceful and serene space where you can enjoy the company of family and friends or just relax while reading your favorite book and sipping tea on the beautiful handmade wooden gazebo swing. The Historic Town of Roebling has been highlighted on the History Channel and hosts many conveniences within walking distance. With just a little TLC and a couple of upgrades this can be the perfect home. Great location near all major highways and shopping. A friendly neighborhood in a charming and historic town. Schedule your tour today!" "Vacant Corporate owned. Sold AS IS. 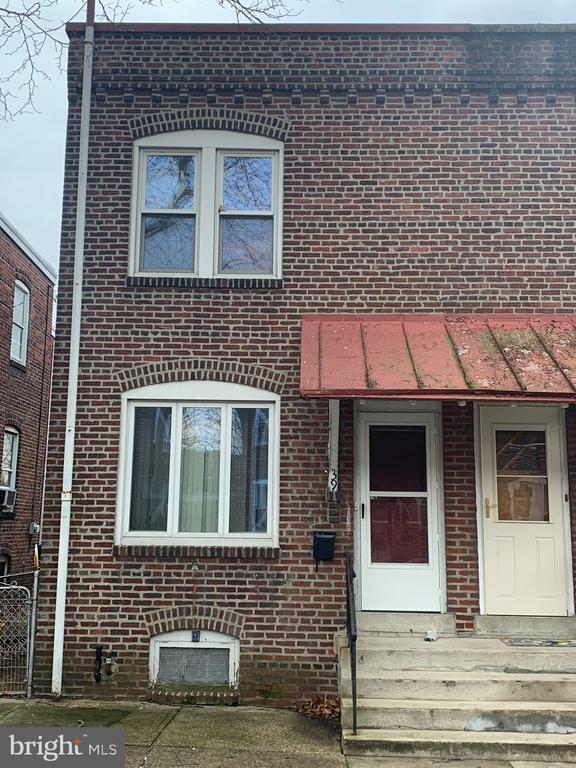 This property qualifies for Freddie Mac First Look Initiative through 4/3/2019 to allow owner occupied buyers ONLY time to submit offer. Investors and second home buyers may submit offers, however, will not be considered until after the 20 day period for owner occupied buyers. Square footage is based on tax records and should be measured for accuracy. Property Sold AS IS. Seller will not complete any repairs, either buyer or lender requested. House sold AS IS." 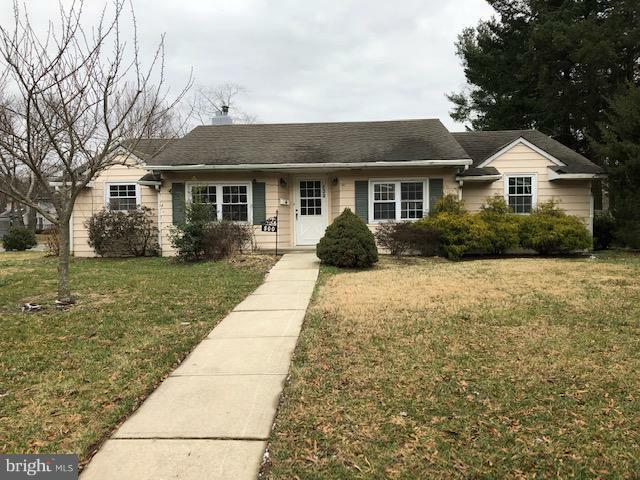 "Welcome home to the quaint community of Roebling located in Florence Twp., NJ. 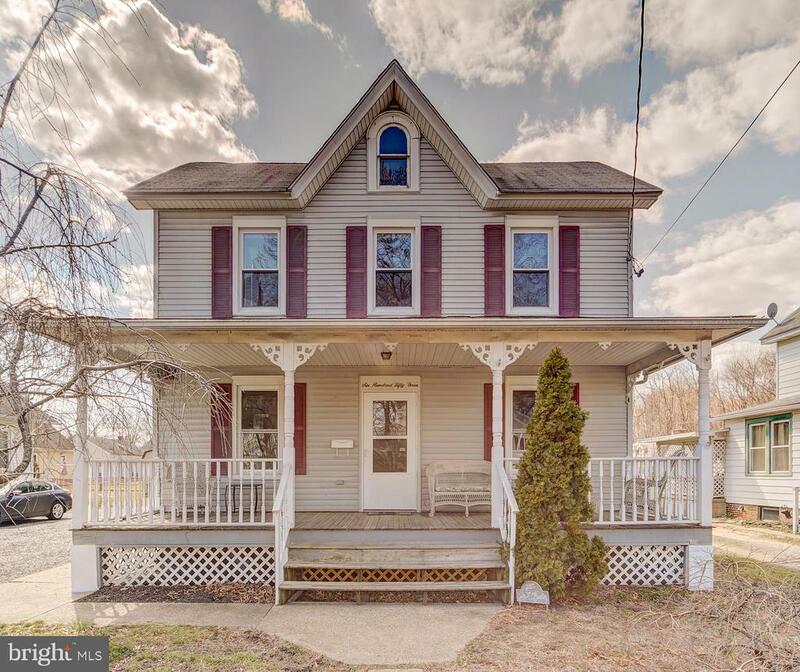 This well maintained 4 bedroom and 2 bath home has both the charm of yesteryear and the modern conveniences sought after today. The home boasts beautiful natural woodwork; updated kitchen with granite counters, tile backsplash, stainless steel appliances and recessed lighting; energy efficient windows; updated bath; a newer Heating and AC; and a main floor laundry / mudroom off the kitchen with interior and exterior doors. This property is a commuters dream, with nearby access to Rt. 295, the NJ Turnpike and the NJ Transit River Line with station stops between Trenton and Camden. From either of these points there is easy access to transportation to Philadelphia, New York or Atlantic City. The home sits on a large, 224 Ft. deep, lot with an oversized garage which has a new roof, room for two cars, a workshop and additional storage. There is plenty of off-street parking in the double wide driveway that abuts a closed off township alley and landscaping that is ready to pop. Sit on your front porch and watch the world go by or retreat to the private rear yard with the soothing sounds of the man-made stream. Invite friends over for a game of volley ball or a barbeque. It's a great spot for relaxing or entertaining family and friends. Also nearby are two public boat ramps located minutes away on the Delaware River. Come and see this wonderful home for yourself!" "Potential Galore! 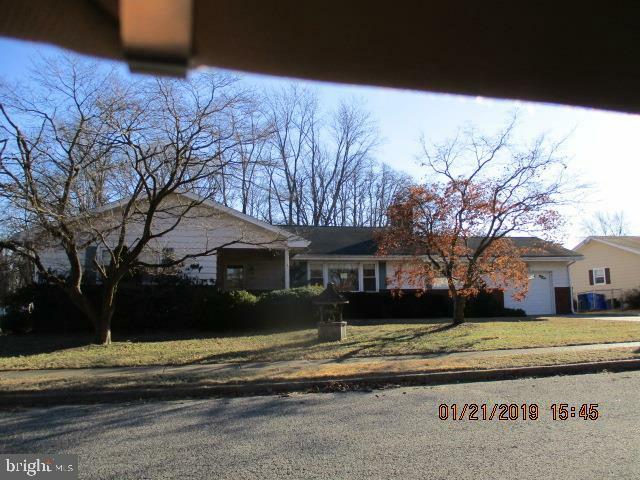 This expanded ranch is situated on a large corner lot in desirable Florence Township this home has a lot to offer including large basement, fenced yard, 4+ bedrooms and much more. Minutes from 295 for an easy commutable location, you don~t want to miss this one. Make an appointment to see this great home today." 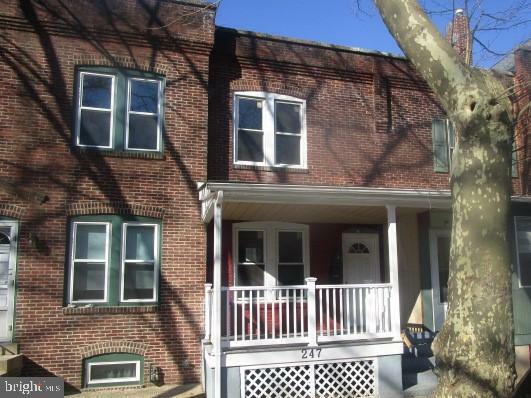 "Adorable three bedroom twin in Roebling." "Take advantage of townhouse living with No Association fees! This home has One of the largest lots in the development with a vinyl fencing. The first floor has newer laminate flooring and the den or bonus room,currently being used as a children's play room.The kitchen has newer stainless steel appliances and a breakfast bar. Underneath the steps is a great storage area for storing your bulk items. The garage has a remote door opener for easy access and parking for 2 cars. The laundry is placed upstairs in a separate area and has a whole house fan for keeping the home cool in the summer. There are several ceiling fans throughout. The master bedroom has a sitting area, a large wall in closet and utilizes the jack and jill bathroom. The front bedroom is spacious as well with its own walkin closet. 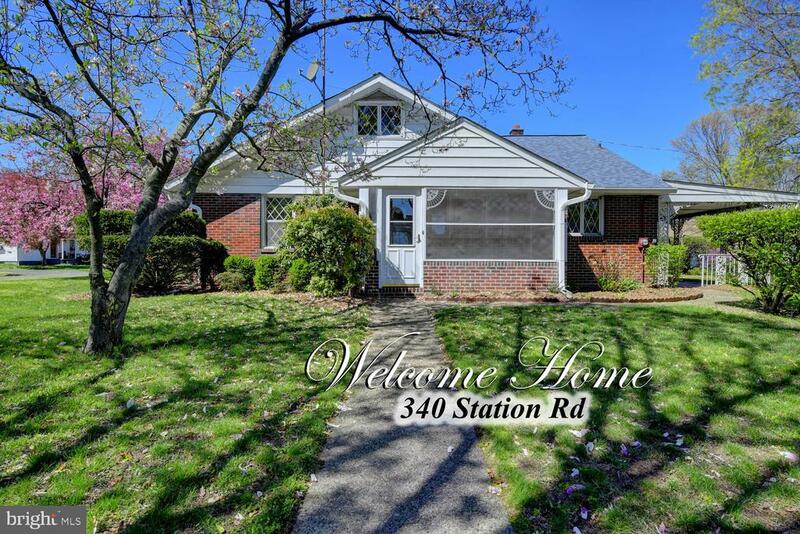 You are within walking distance to a food store, bus line and the NJ Transit river line is nearby. 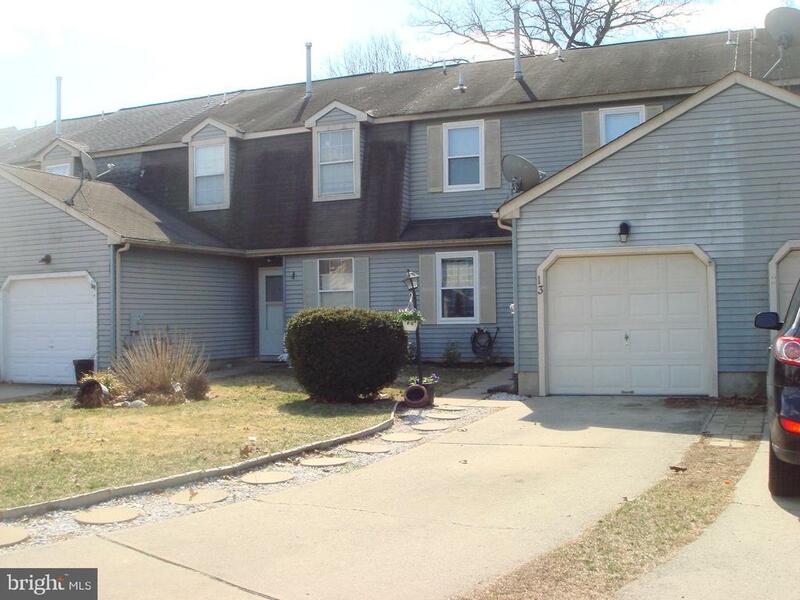 295 is close, as well as Rt 130 and access to the NJ and PA Turnpike.A 1 yr home owners warranty is included." "Almost original owners of this meticulous 2 bedroom townhouse with upper loft. Pride of ownership here, and ready for occupancy! The gas furnace and AC systems were replaced in 2017. Gas hot water heater replaced 2018. New double hung , tilt-in vinyl windows installed. The kitchen offers a storage closet for added cooking supplies and is a full eat-in model. The living room and family room offer beautiful cherry-colored flooring, and sliding patio doors lead to your very unique free-standing outdoor room that will be the envy of your neighborhood. The laundry is conveniently located on the upper floor and attic hatch is above. The Master bedroom has large, L-shaped closet with siding door access from either wall. Jack-n-Jill bathroom allows entry from master bedroom or hallway. Bedroom two offers double closet and is carpeted. The additional open loft upstairs can serve for whatever your needs desire, and is presently used as a library. The additional space is a bonus room for you. The attached one car garage has a new, quiet, door and opening mechanism. Most large cost items will not require replacing for a lot of years after your purchase, so even a first time buyer can purchase this one with confidence. No association fee for these townhouses, so put the cash into your own equity! 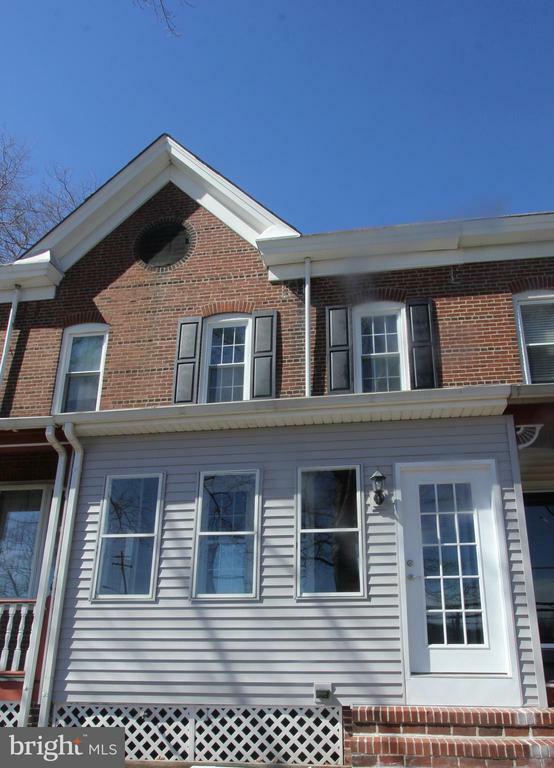 This townhouse is so ready for the new buyer, so do not delay! Located close to the River Line Train Station and all major highways. May be purchased no money down for qualified buyers. Set your appointment today!!" 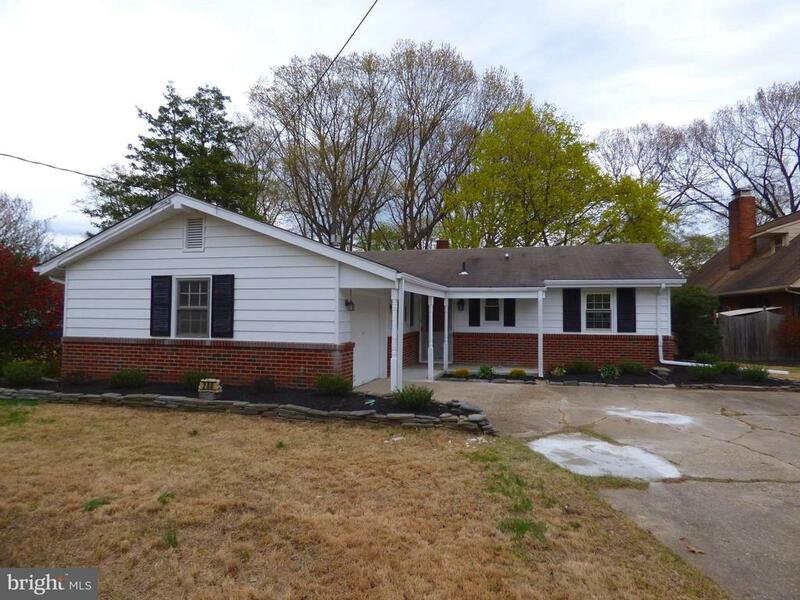 "Newly renovated home with style to spare! Stunning row house featuring a desirable open floor plan that showcases the home's fresh new paint, stylish laminate flooring and no detail spared remodel of this classic, 2 bedroom, 1 bath home. Walk onto the ample front porch with large picture window and shutters for ultimate curb appeal then enter open living room that seamlessly flows to dining room conveniently adjacent to tastefully renovated kitchen with stainless appliances, quartz countertops, all new tile and flooring. From there you enter the garden perfect for entertaining. Upstairs you will find two nice size bedrooms and brand new bath. One of the best features of this home is its location -- right across from Roebling Museum for spectacular views of the museum's park and the Delaware beyond it. Come enjoy the beauty of this home inside and out." "Charming two-bedroom, one bath row home with full basement featuring newly renovated interior throughout and a new roof. Enclosed front porch, with views of the Roebling Museum. Open floor plan featuring stylish laminate wood flooring, new walls and doors throughout the property. Newly renovated kitchen features wood cabinetry, granite counter-tops and stainless-steel appliances. Two spacious bedrooms located on second floor with renovated tiled bathroom. Plenty of parking on the street next to the museum, walking distance to the Riverline and easy access to NJ Turnpike, 295 and Route 130. Seller is a licensed real estate agent." "Beautiful well maintained home . 9' ceilings and arched doorways are featured in this 3 bedroom, 1 1/2 bath home located in the Historic Village of Roebling! 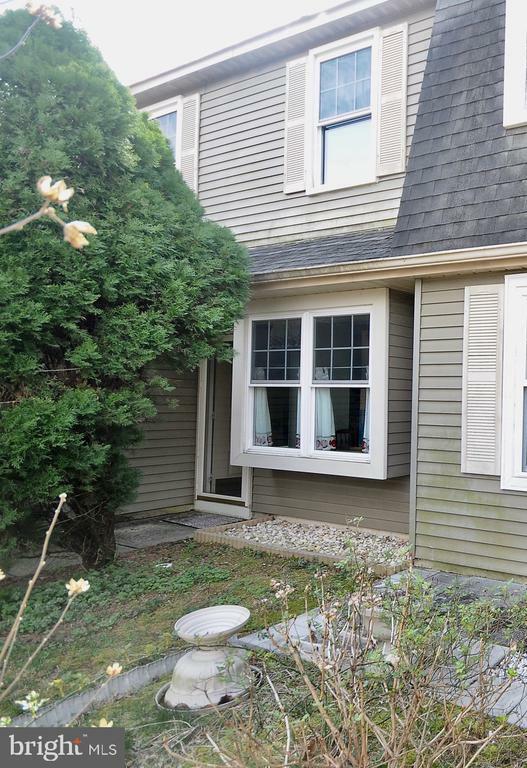 New windows, all appliances and a full basement too! The eat-in Kitchen features a Double Sink w/sprayer faucet, Gas Stove, Dishwasher and Refrigerator! Relax on the newly enclosed front porch or entertain on the back patio in your fenced yard! 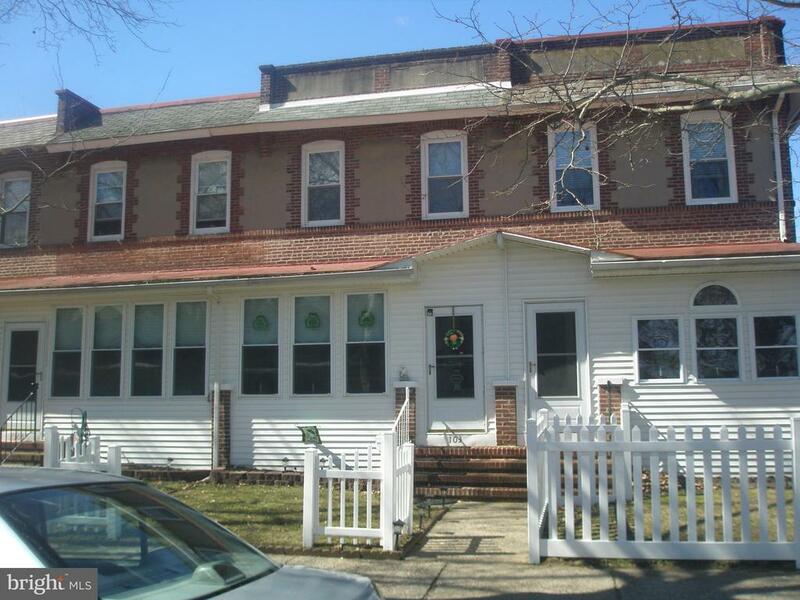 Short walk to several amenities, including; park, playground, deli, pizza shop, bank, grocery store, public transportation ...and minutes to major highways (Rt's; 130, 295, 68, 206, and NJ & PA Turnpikes). Being the 2nd house from the corner offers extra parking too!" 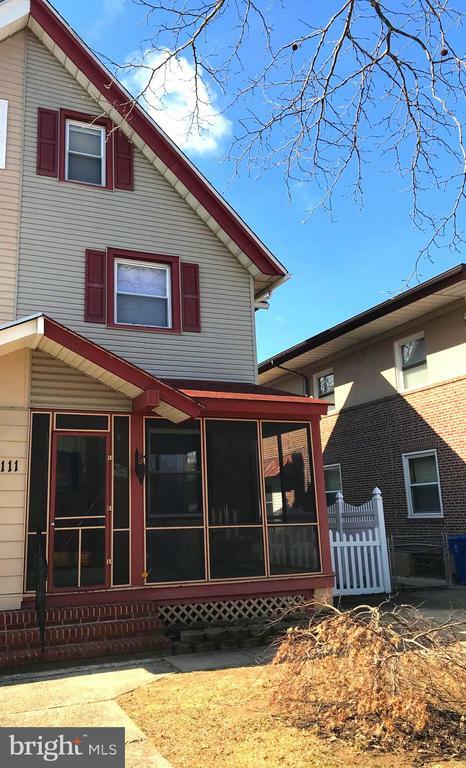 "Great opportunity to settle down and own a piece of history; This four bedroom, 1.5 bath 3-story home is located in the very desirable Roebling Historic Village right on the Main Street Circle and just one block from beautiful Roebling Park. The home features a spacious eat-in kitchen with counter seating for informal dining. Large formal living room and dining room with hardwood flooring throughout. Enjoy a morning cup of coffee on the front porch or the rear porch overlooking the fenced in yard giving you space from your neighbors. A full unfinished basement offering endless possibilities for extra living/play/office space. Don't miss this rare opportunity to own a Roebling Twin... They don't come up for sale often. Seller will not complete any repairs to the subject property, either lender or buyer requested. Buyer inspections are for Buyer info only. The property is sold in as is condition. Selling AS IS. Buyer responsible for paying all transfer tax and obtaining C O. NO letters of intent, no exceptions. Corporate addendums generated with accepted offer. This property is eligible for the Freddie Mac First Look Initiative through 1/19/19." 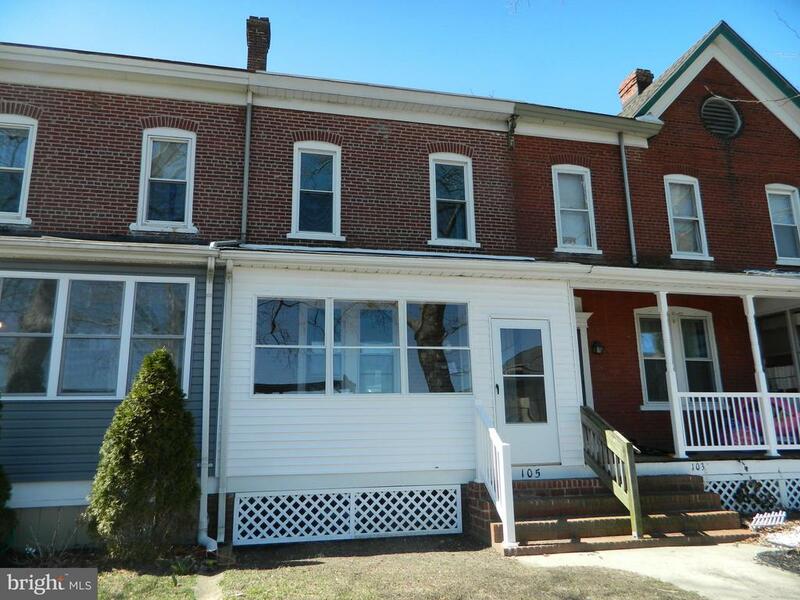 "4 BR home in Historical Roebling, featuring a spacious living room and dining room. A very nice established neighborhood. A short walk to the Roebling Park and Delaware River. The Roebling Museum is only a few blocks from this 3 story brick home. 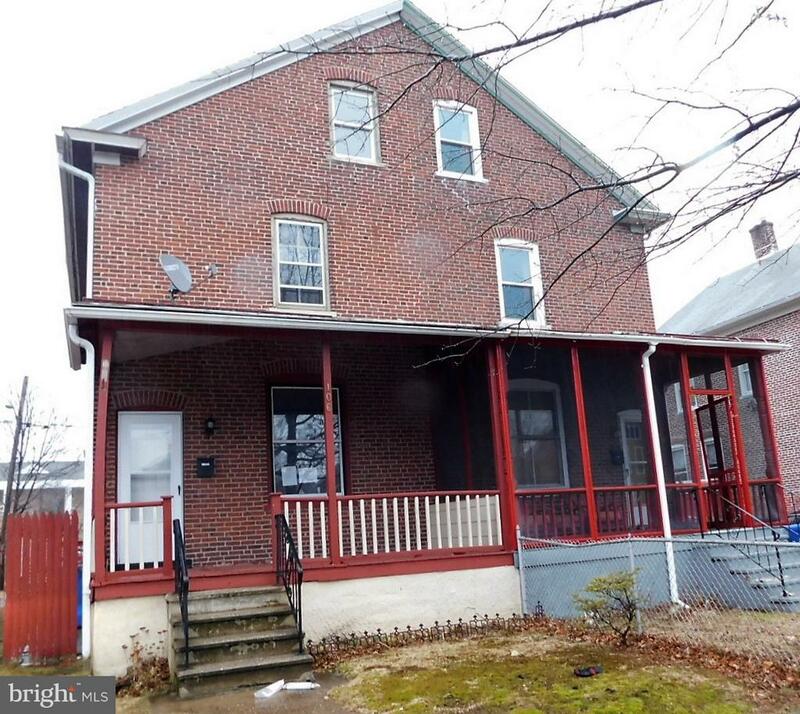 Off street parking and a nice yard along with a shedproperty sold as-is, buyer responsible for CO"
"Now available 4/9/2019.HUD case #351-500042 is now on the market at today's amazing price of only $115,000.For owner occupant buyers for the first 15 days.The all new $100 DOWN FHA PROGRAM to owner occupants only.All investors may get involved day 16 if still available. Bid DEADLINE IS 4/18/2019 by 11:59PM CST,then daily until sold. 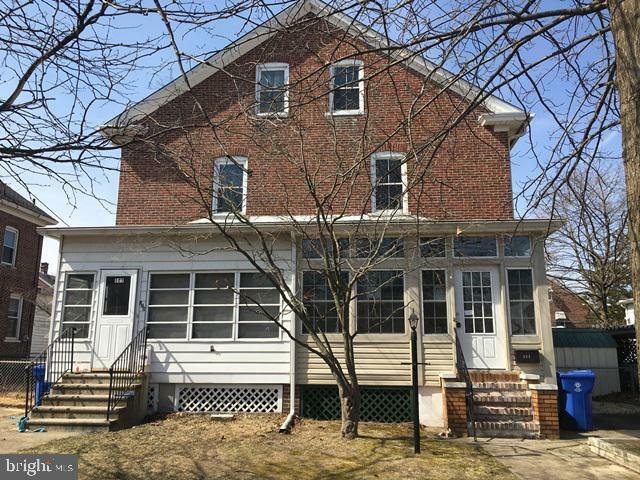 Fantastic new offering on this HUD owned home in Historic ROEBLING, NJ..This super 3 bedroom is near everything that Roebling has to offer including the exiting museum. Is classified as IE-insured with escrow repairs.FHA 203K eligible-- to qualified buyers.All offers are encouraged and will be reviewed.Do not be bashful to place an offer.This property will be sold quickly to the highest acceptable bidder as all HUD properties are.Property being sold 100% AS IS.No exceptions.EQUAL HOUSING OPPORTUNITY Mortgage buyers must have a written pre-approval from a recognized lender prior to placing any bid.Cash buyers or conventional mortgages are welcome from those who qualify.HUD does NOT pay any transfer taxes, VPR's or city C/O's.All at buyers expense.HUD is not involved in any grants or first time buyer programs.High net bid wins & everyone else loses.For Qualified OWNER OCCUPANT Buyers,there is now a $100 down payment program on HUD Homes financed with FHA-insured financing to qualified buyers.Sold by electronic bid only.See hudhomestore. com.Buyer to verify all information.AS-IS HUD property. Please refer to the attached BLB Resources disclosures/addenda.ALL buyers & agents must read prior to placing any bids.$100 DOWN PAYMENT NOW AVAILABLE FROM some LENDERS (HUD APPROVED)TO QUALIFIED OWNER OCCUPANT BUYERS.FHA 203K ELIGABLE.Does NOT apply to investors.THIS IS NOT A MIS-PRINT.Without a doubt,one of the best financing programs ever offered for FHA financing to qualified buyers.No income limits!See attached disclosures from BLB Resources.Very Important to read.If you are currently renting,get out of that phone booth size apartment & into this"
"Selling strictly as is - Great property for the first time home buyer/So much house for the money. Great hardwood floors in LR, well maintained kitchen and bathrooms. Clean high basement. Shed out back with fenced in yard with driveway. Home was maintained by previous owners. Client to pay for Co and any and all inspections.All offers must be submitted by the Buyer's agent via the RES.NET Agent Portal. To submit your buyer's offer, simply click the link below. If you already have a RES.NET Agent account, you will be prompted to log in. If not, you will be prompted to create an account." 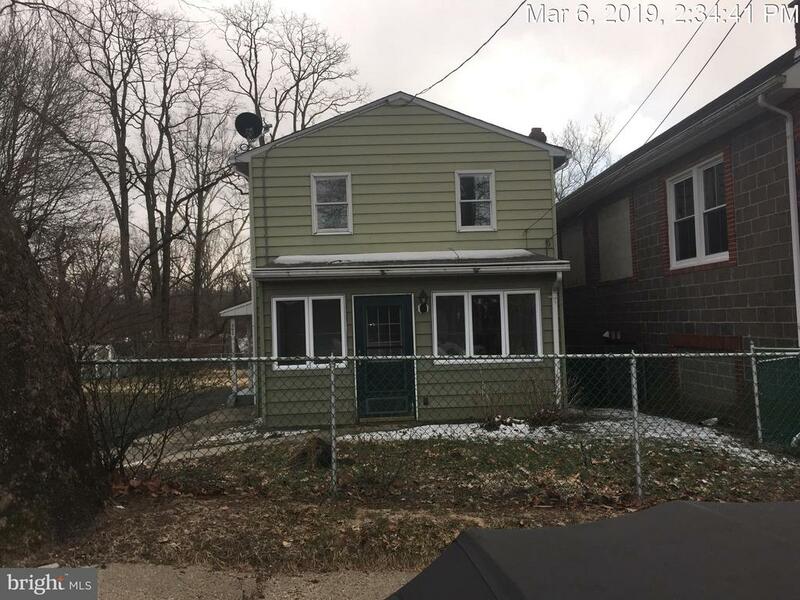 "Calling all first-time home buyers or investors, with just a little TLC this lovely 3 bedroom 1 bath home makes a perfect home! Full oversized basement with plenty of room for storage. Along with a Fenced in back yard, with a separate lot for private off-street parking in the back.~"
"2 bedroom and 1 bath row home. full unfinished basement with rear yard. property qualifies for Freddie Mac First Look Initiative till April 13th for owner occupied only. Investors offers will not be considered until this period is over. Utilities will not be activated for any inspections. Seller will not complete any repairs to the subject property, either lender or buyer requested. this property is sold in AS IS condition. Sq ft based on tax records and should be measured for accuracy."